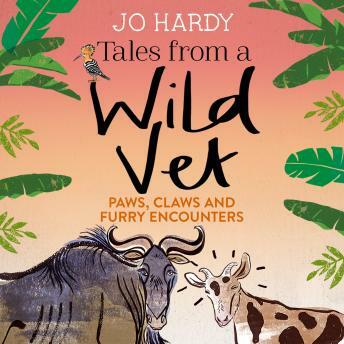 From African goats to blue wildebeest, and potty pigs to dippy donkeys, Jo Hardy, now a qualified vet, is about to take on the world, one animal at a time. Jo is determined to go where vets are desperately needed. Heading out first to the townships of South Africa, then to Uganda. Dealing with life-and-death decisions and much-loved family pets, here and abroad, including a giant French rabbit, a labradoodle that stops breathing under anaesthetic and an angry cat that won't get out of its box, Jo has to trust her training as never before.